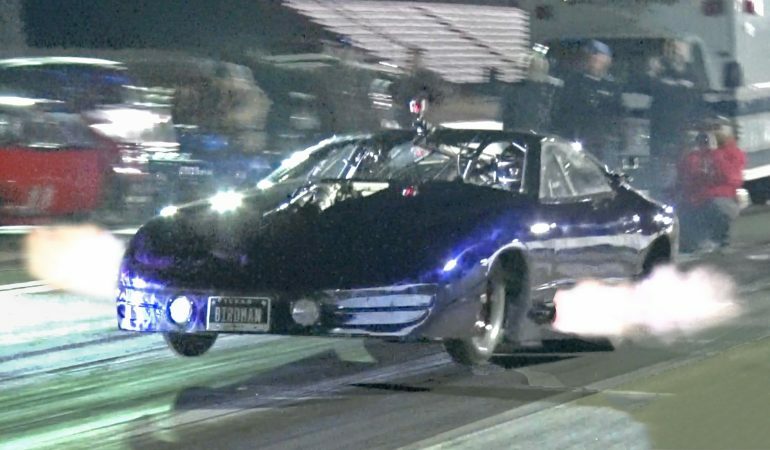 Birdman is on the dragstrip once again, and as usual, his ride didn’t disappoint. 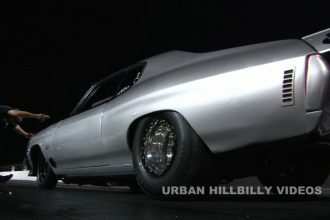 This time he brought a jaw-dropping 3,000HP Firebird along, and he is looking to sweep the competition. This crazy thing is powered by a big block Chevy engine helped by twin 98mm turbochargers. That is one insane setup that can go toe-to-toe with the best of them. We cannot wait to see this thing in action.